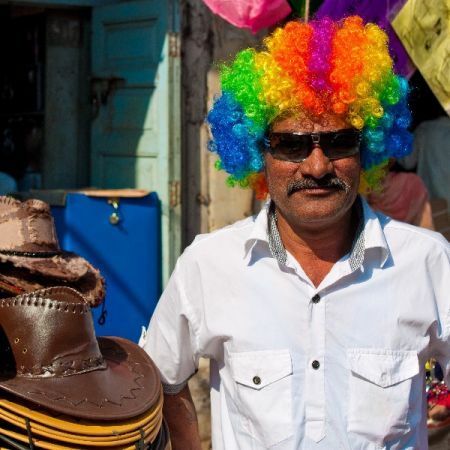 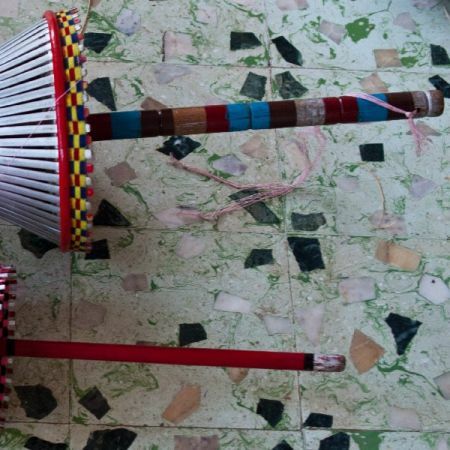 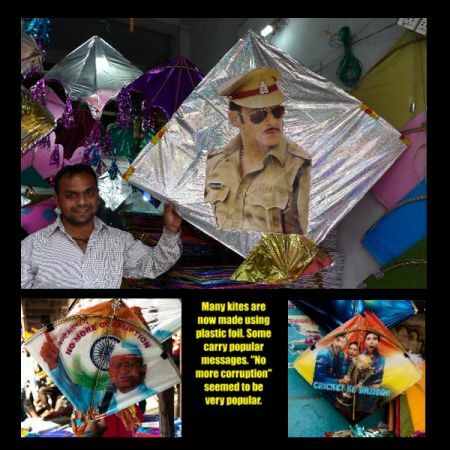 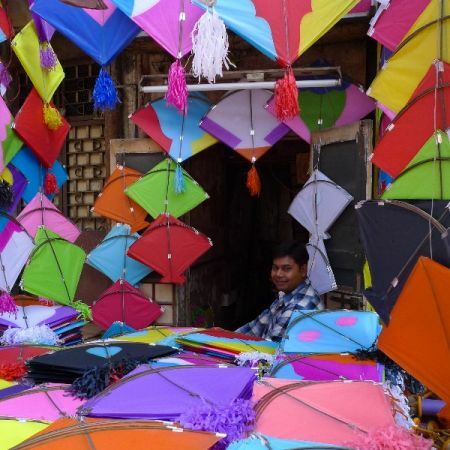 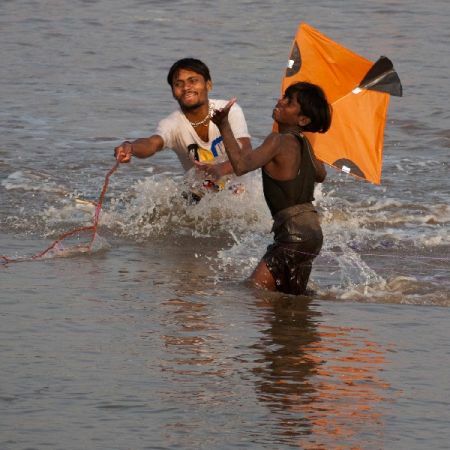 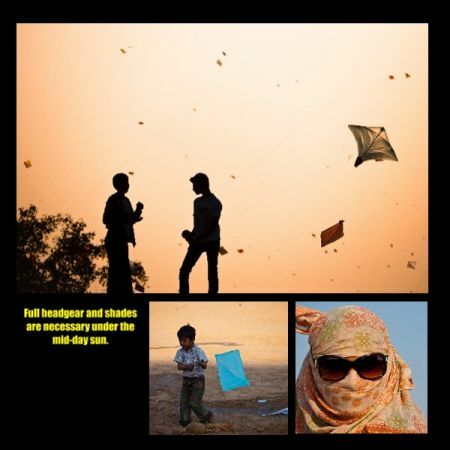 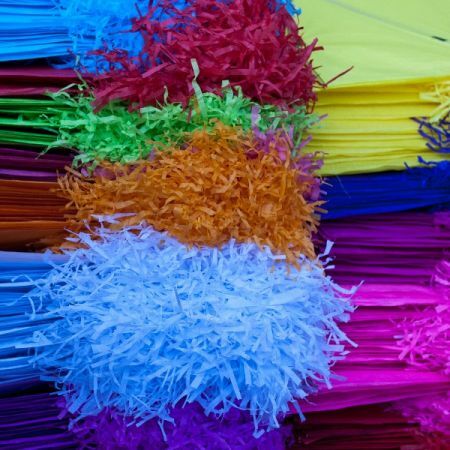 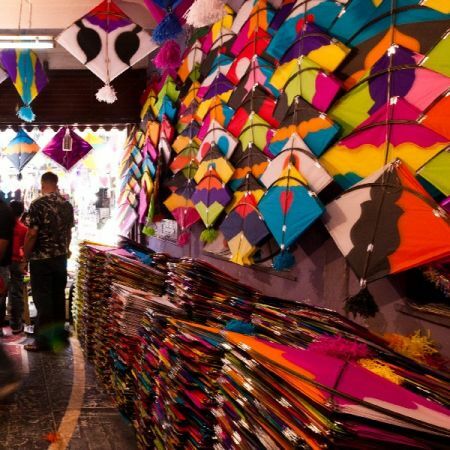 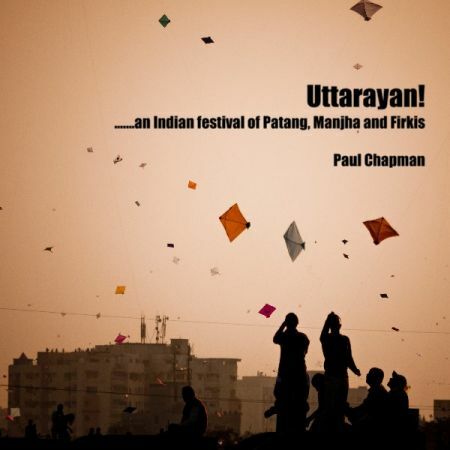 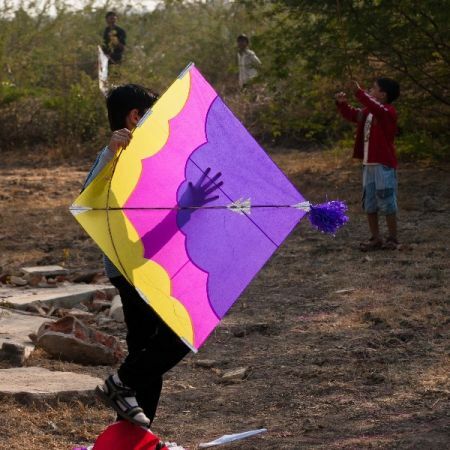 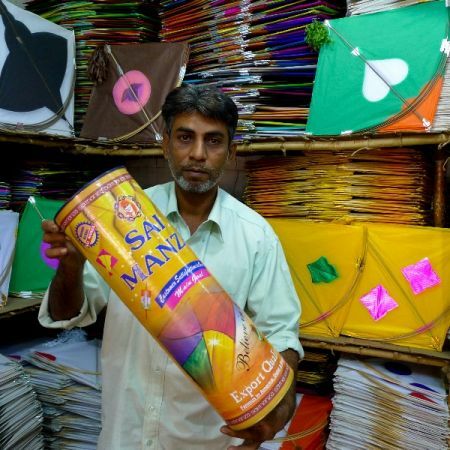 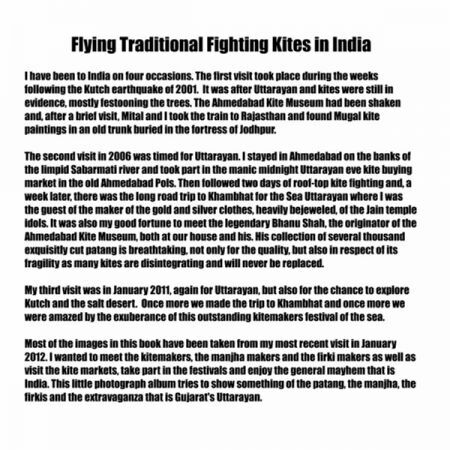 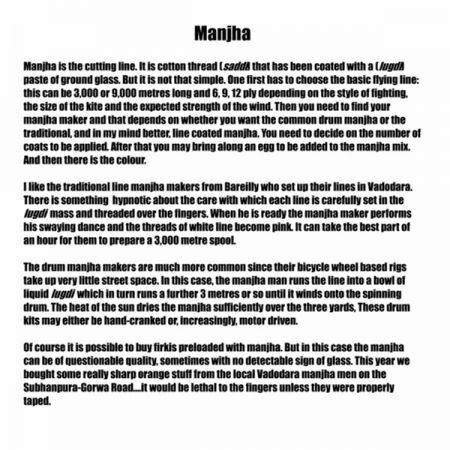 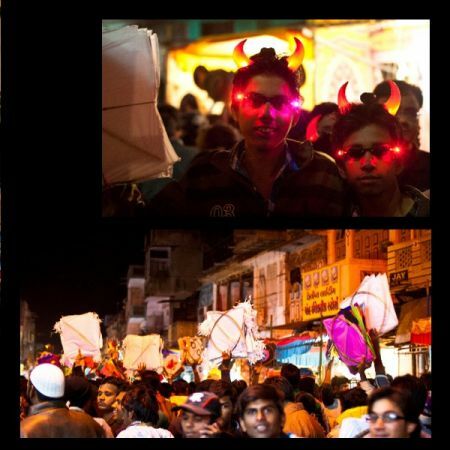 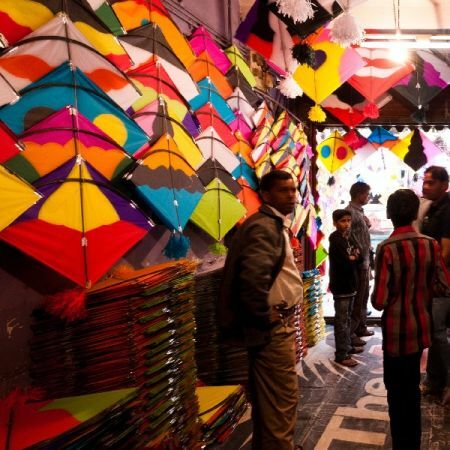 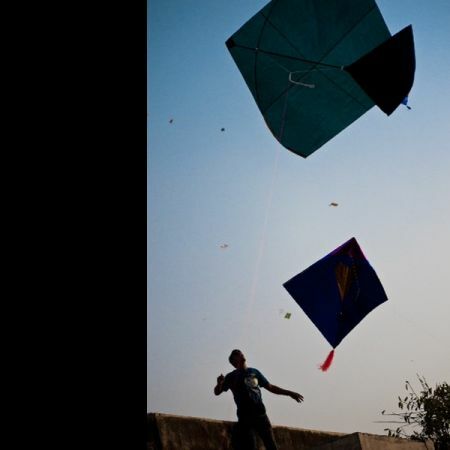 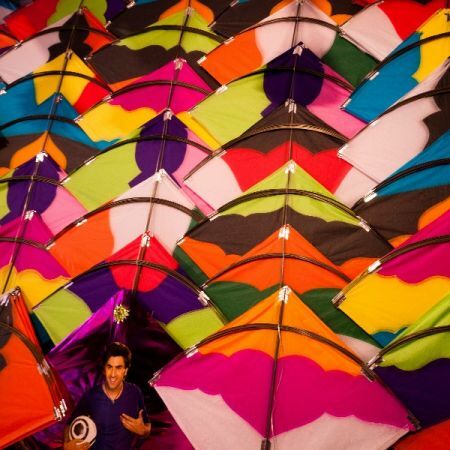 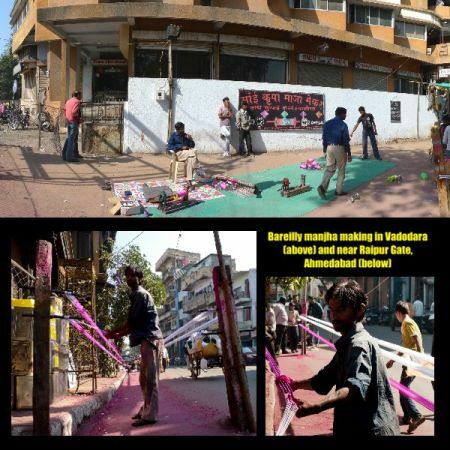 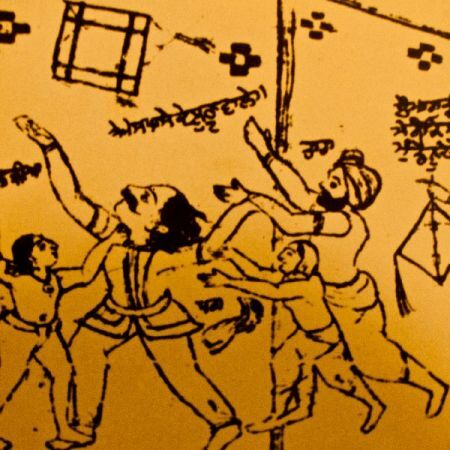 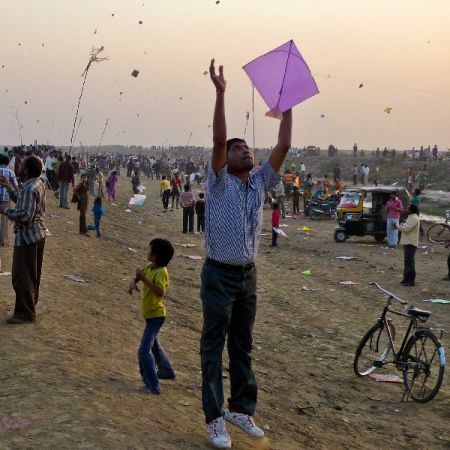 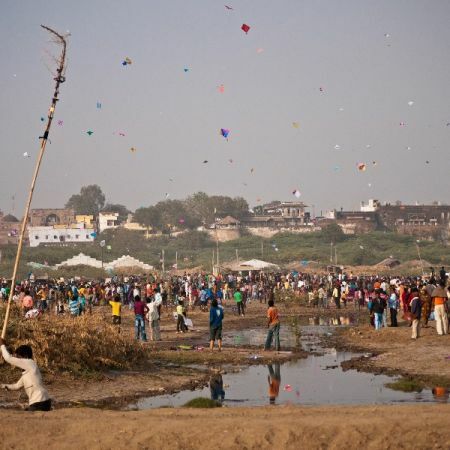 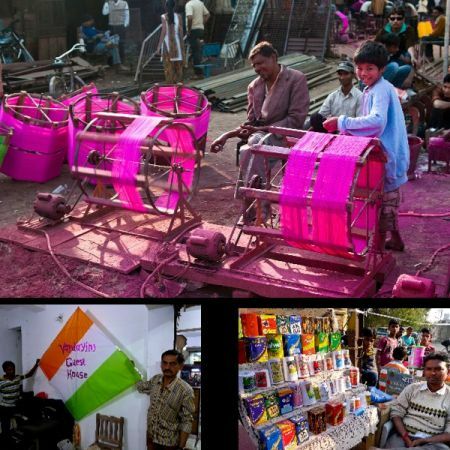 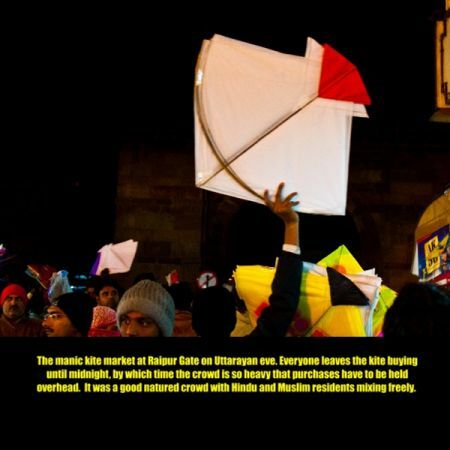 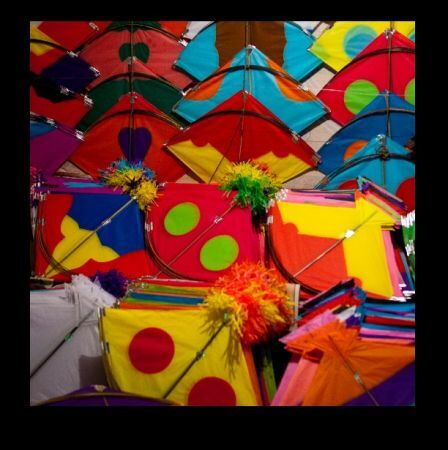 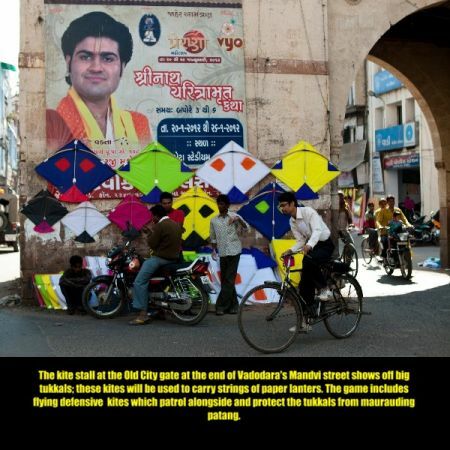 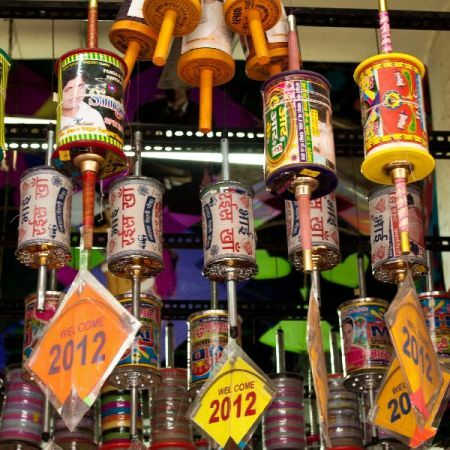 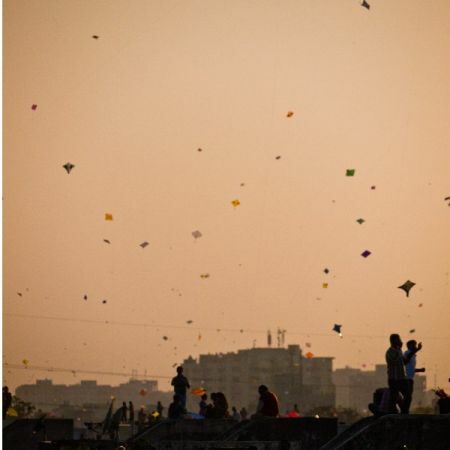 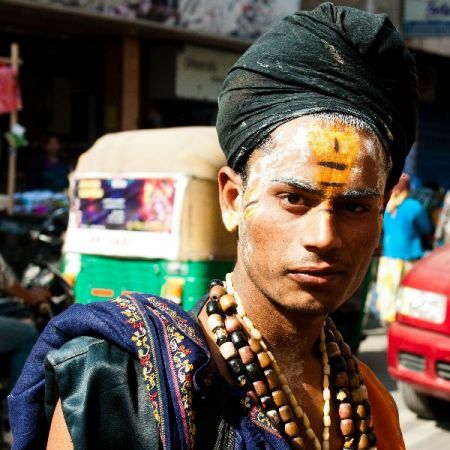 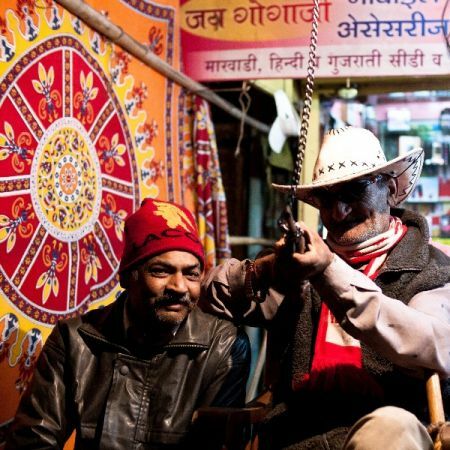 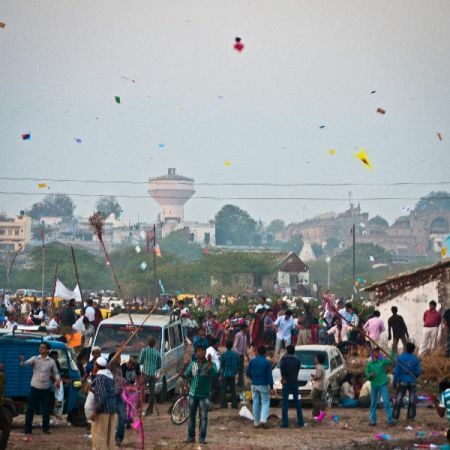 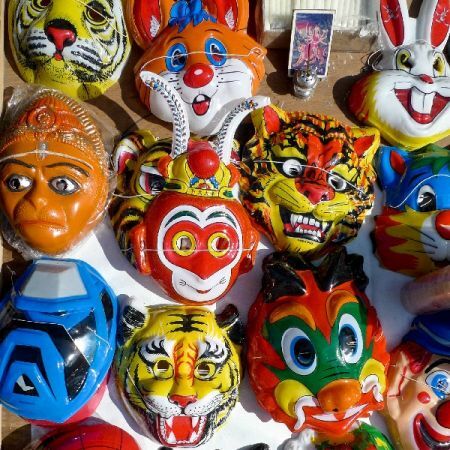 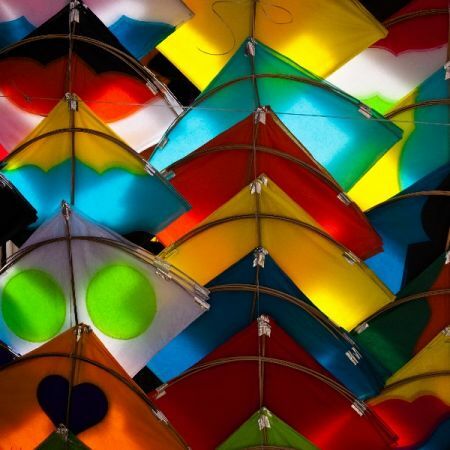 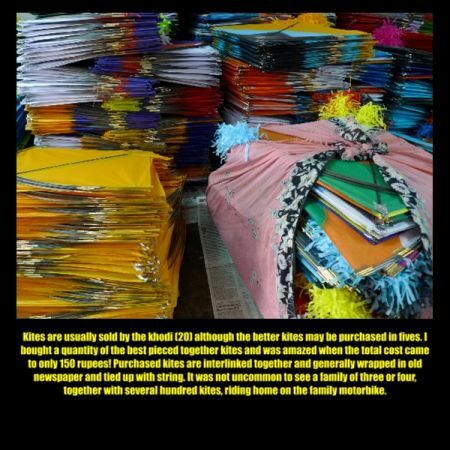 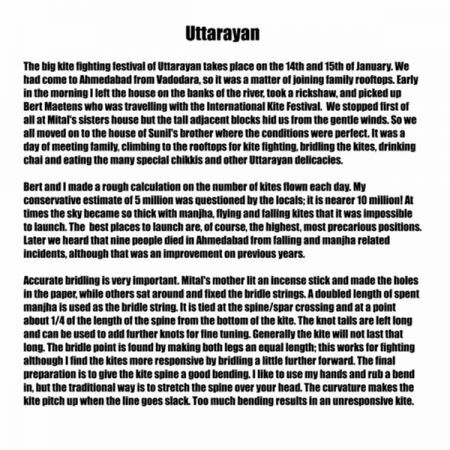 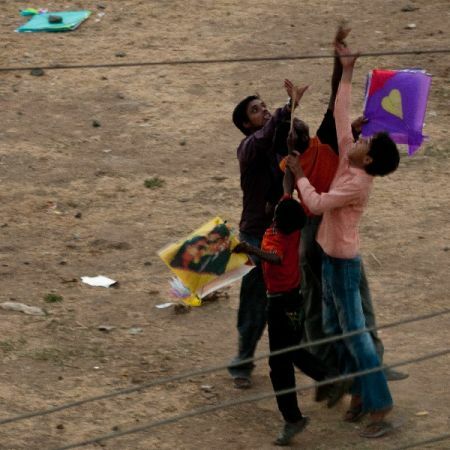 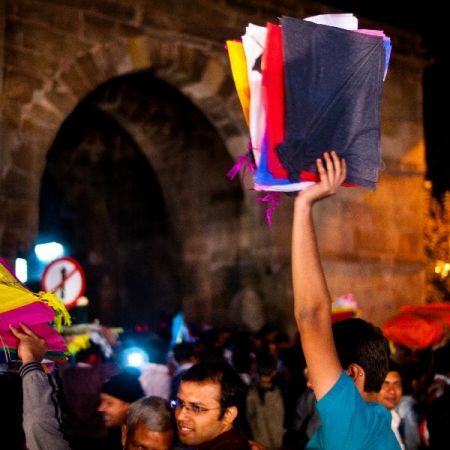 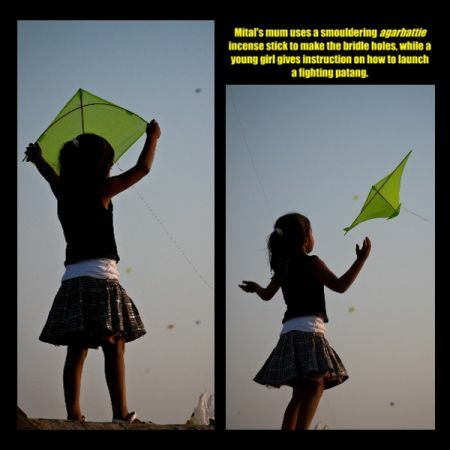 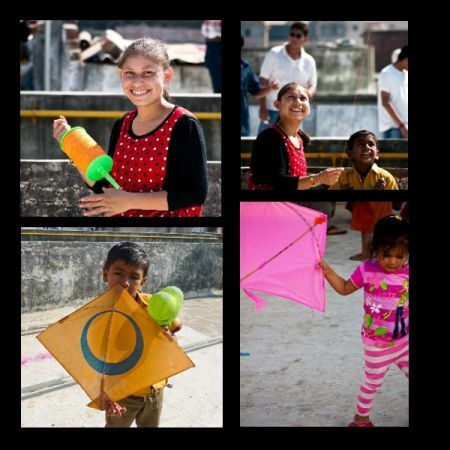 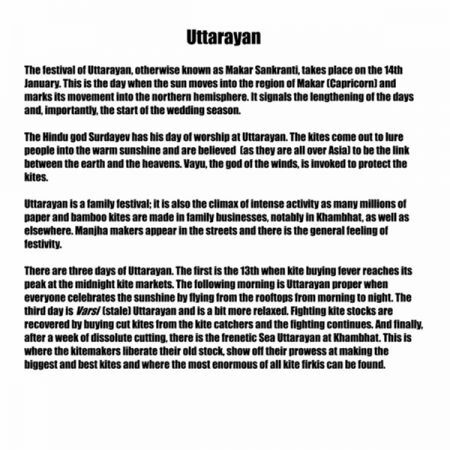 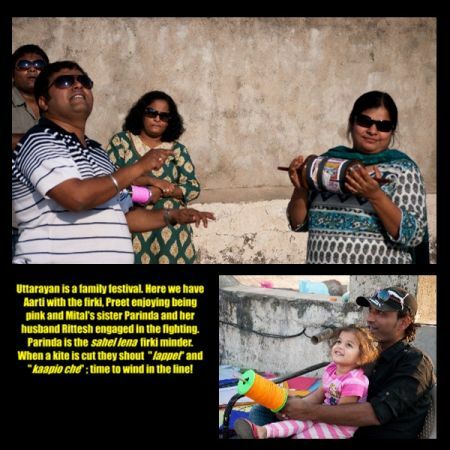 The Indian Uttarayan kite-fighting festival takes place on 14th January and is a riot of colour and general mayhem. 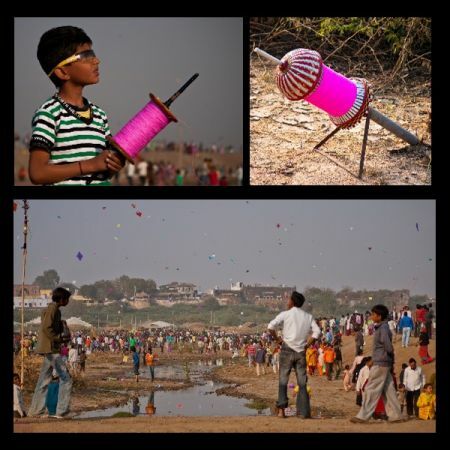 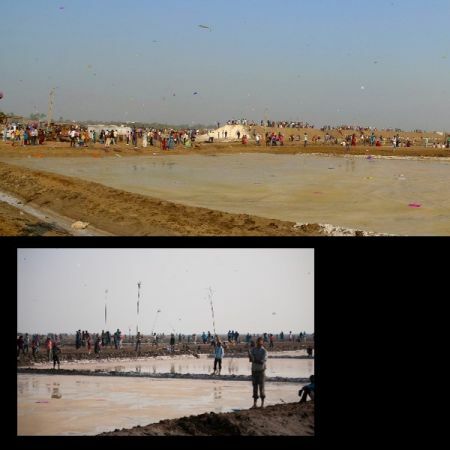 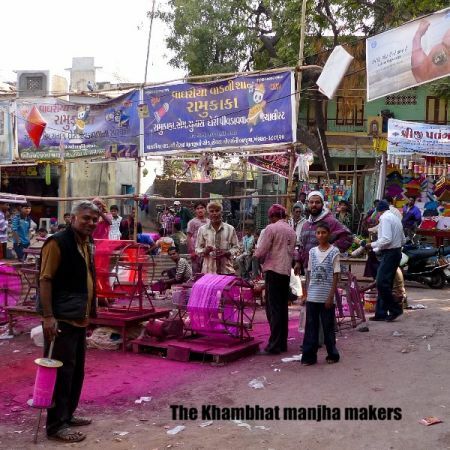 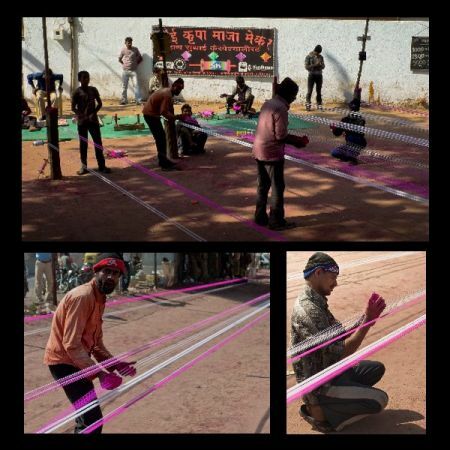 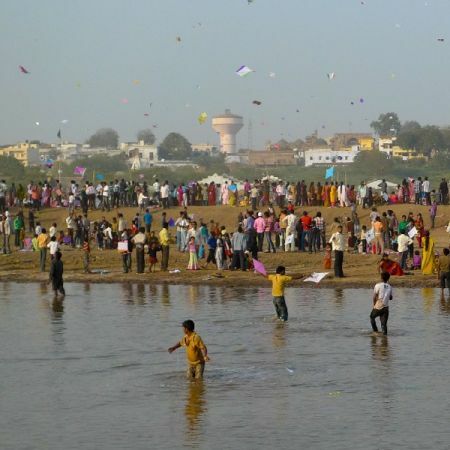 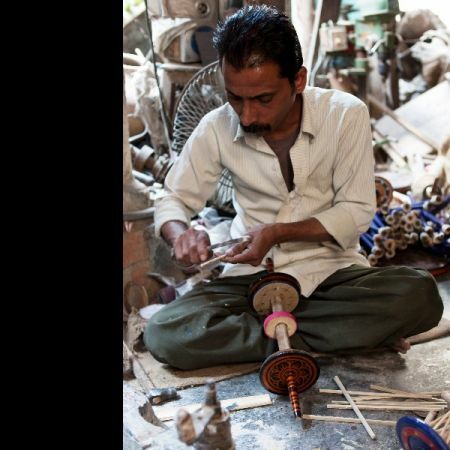 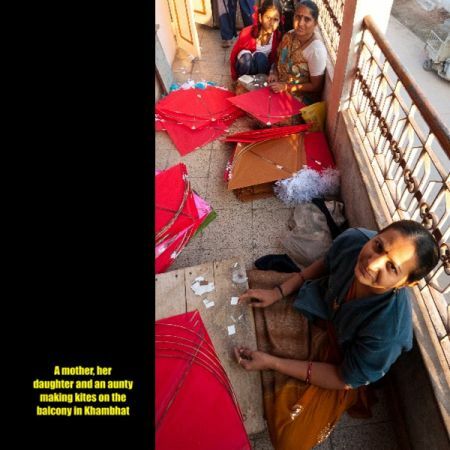 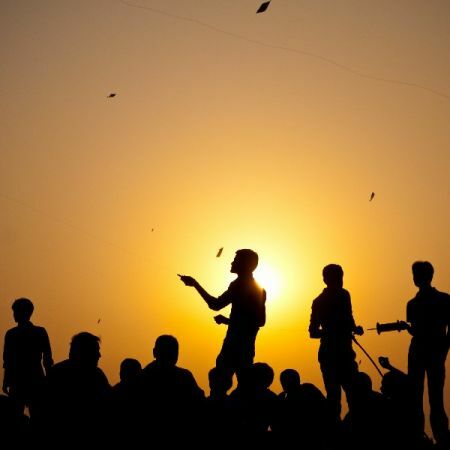 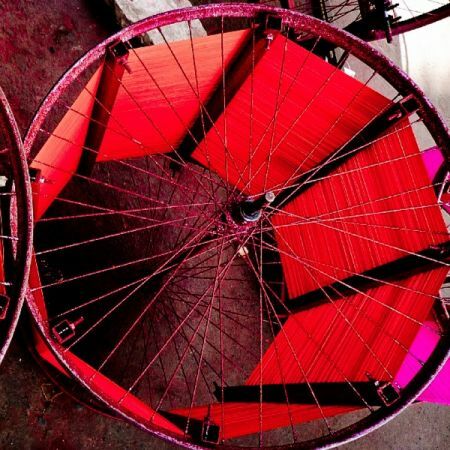 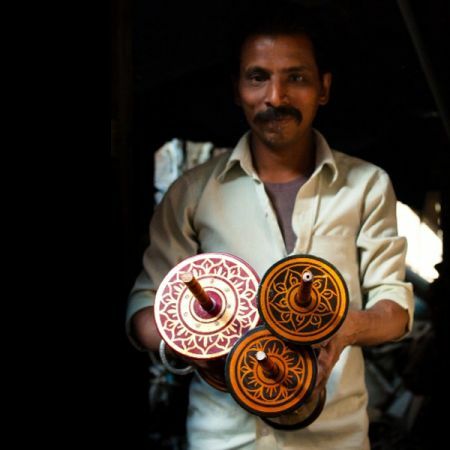 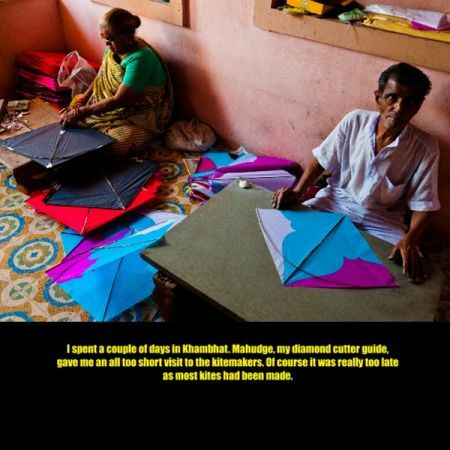 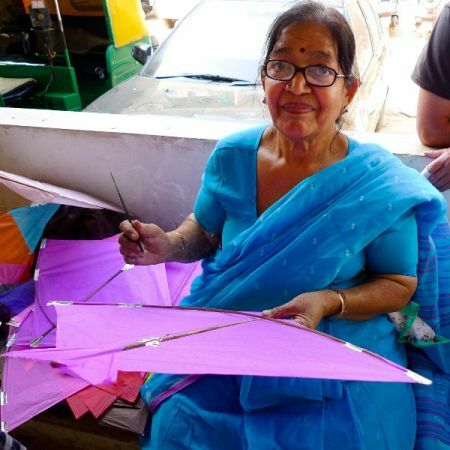 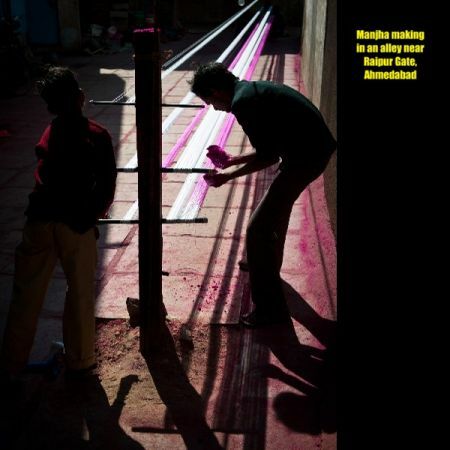 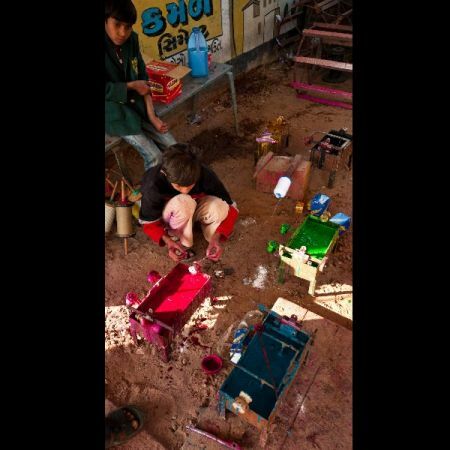 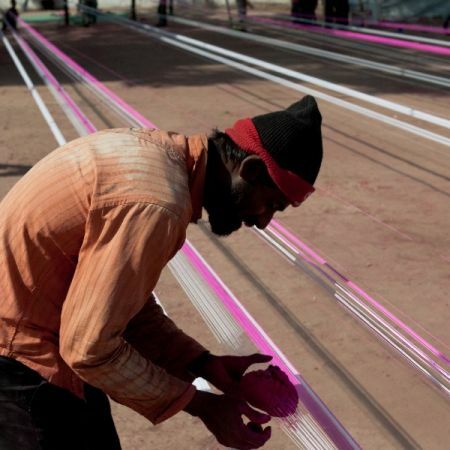 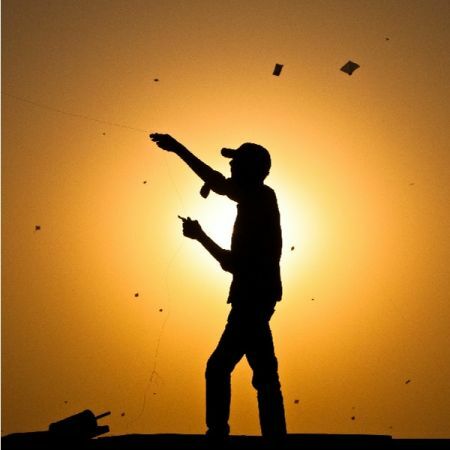 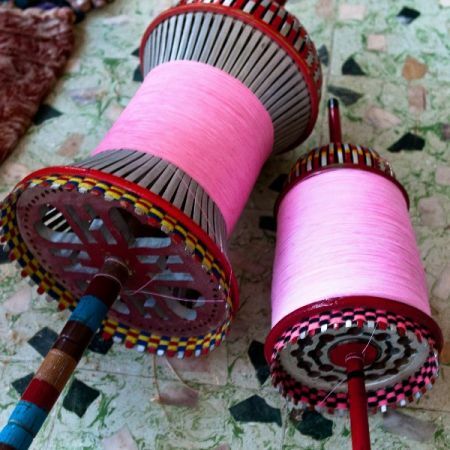 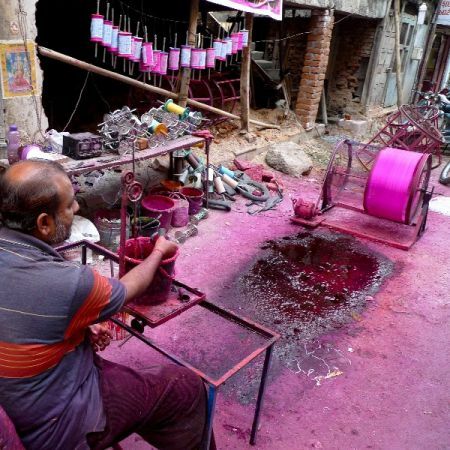 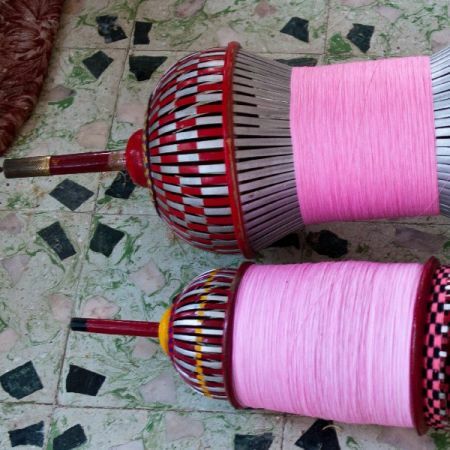 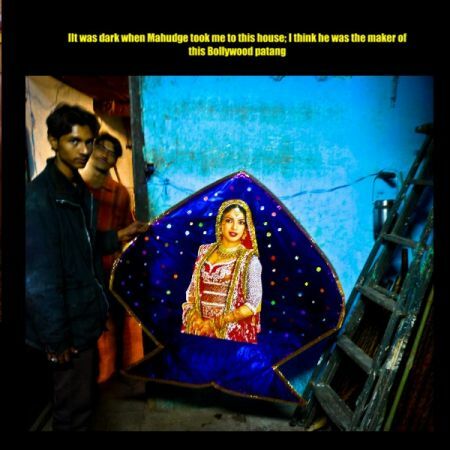 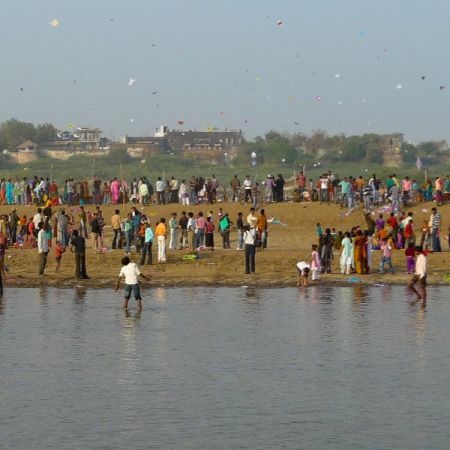 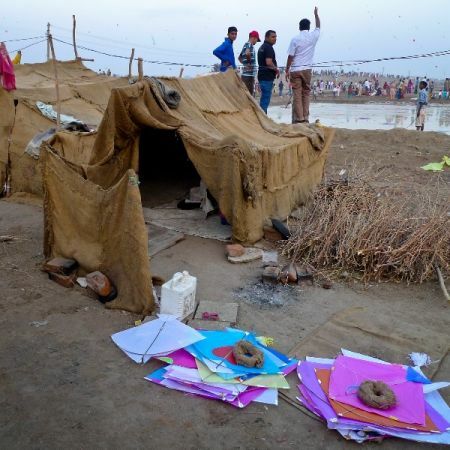 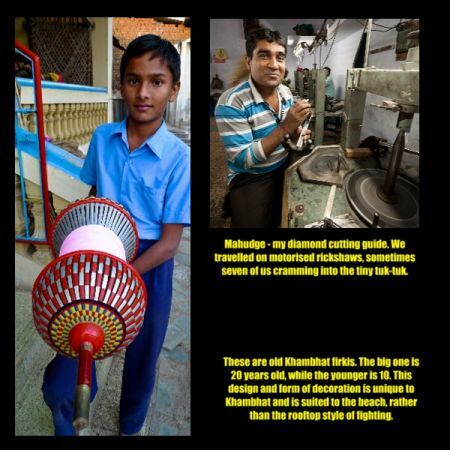 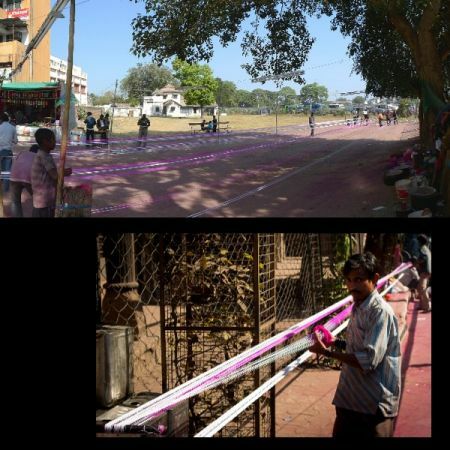 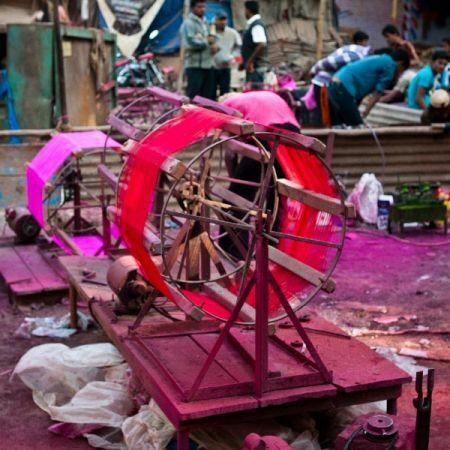 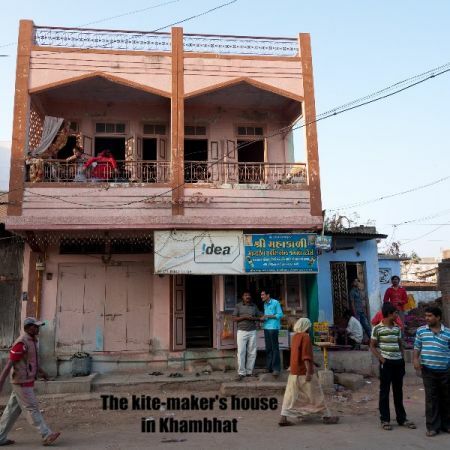 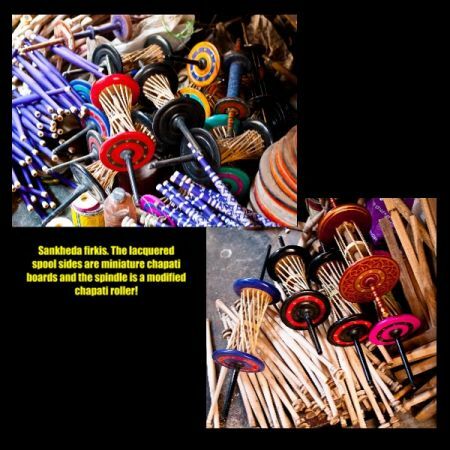 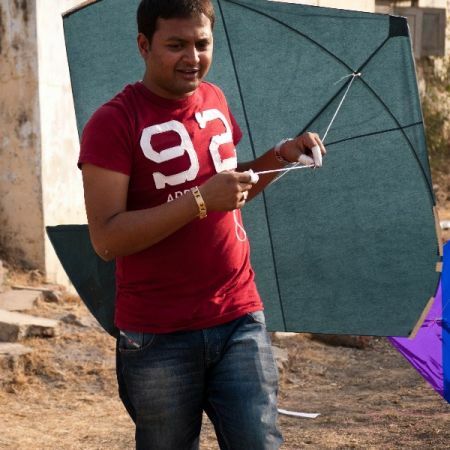 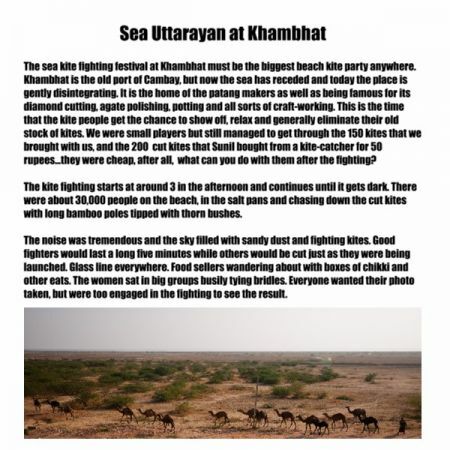 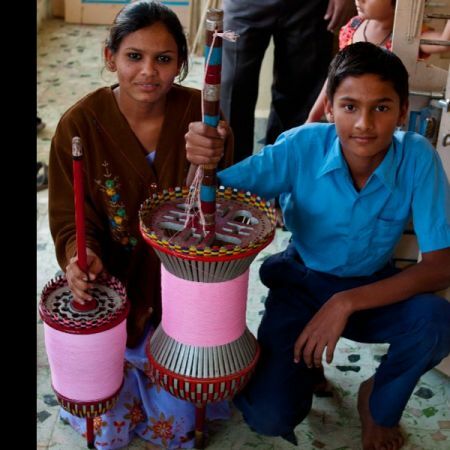 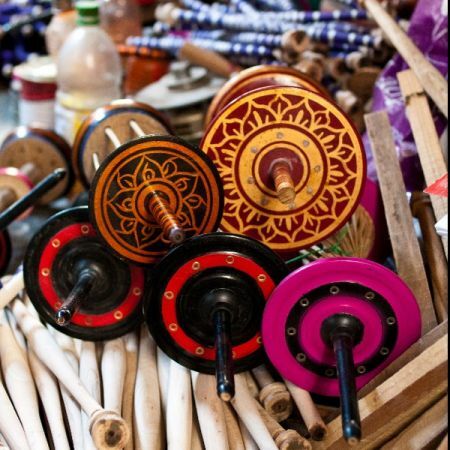 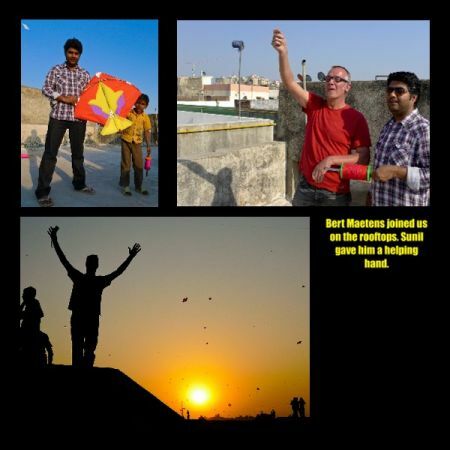 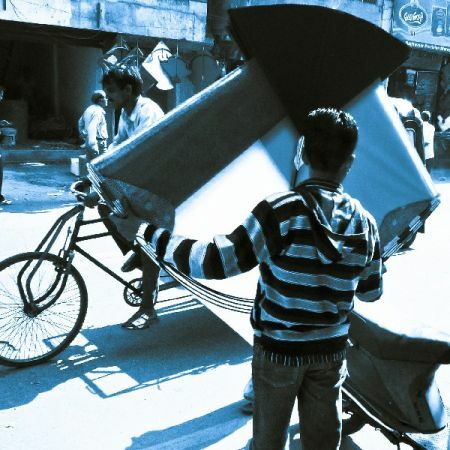 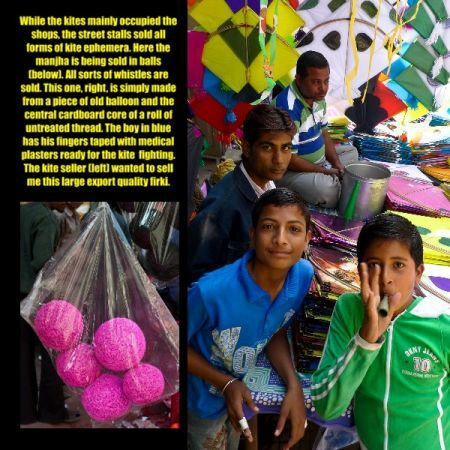 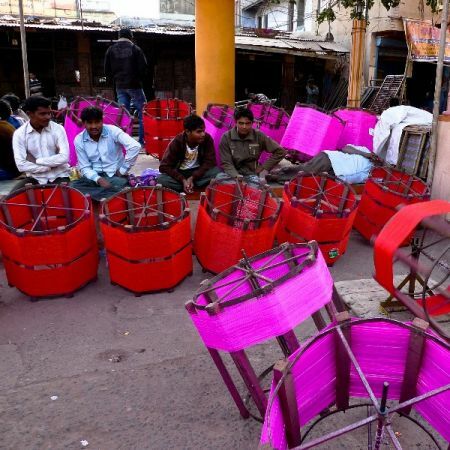 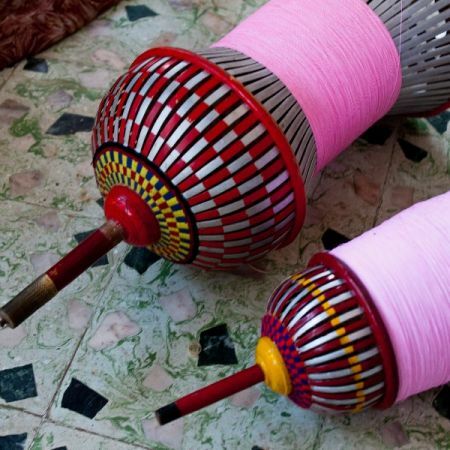 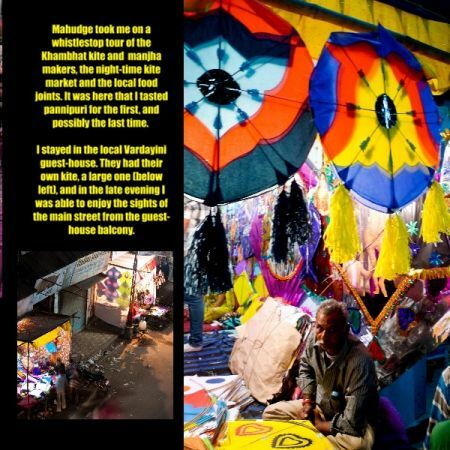 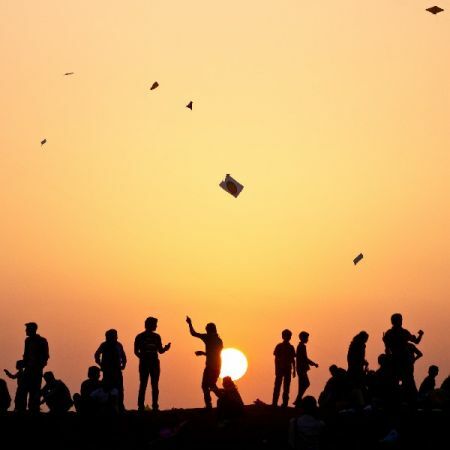 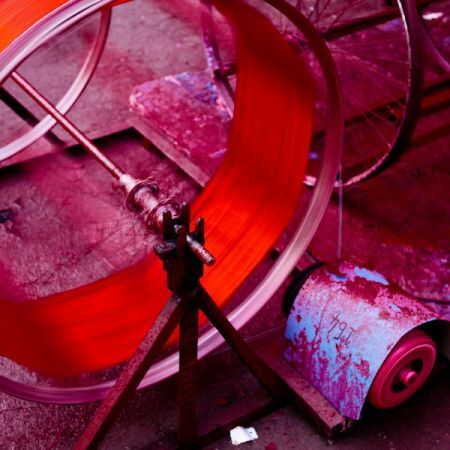 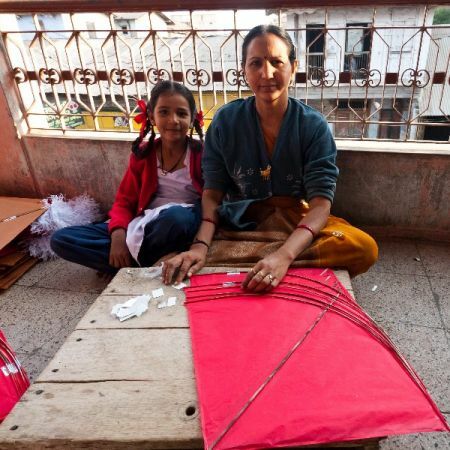 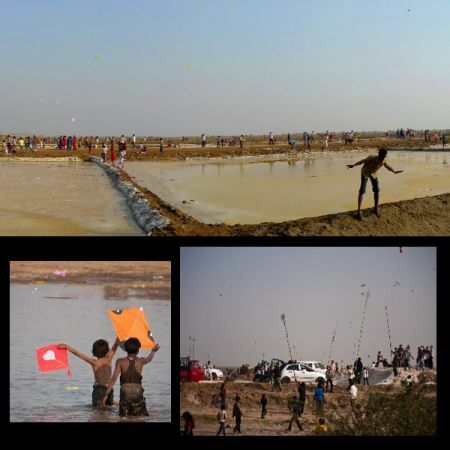 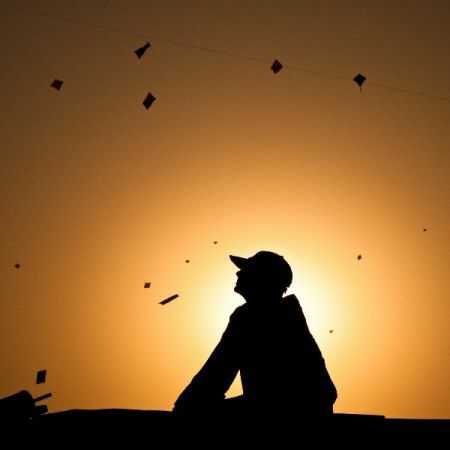 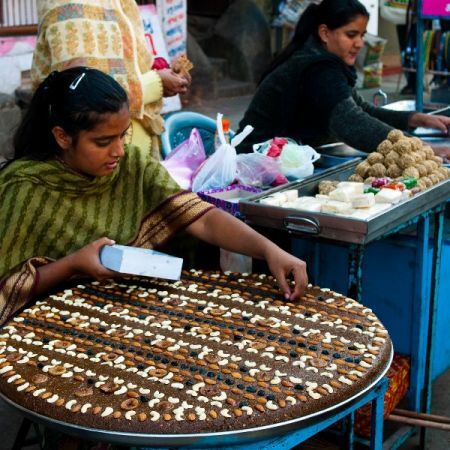 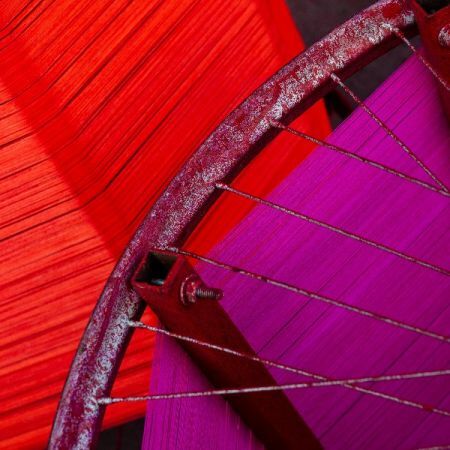 This photo-documentary follows the festivities from the kite, spool and glass cutting-line makers, through to the actual festival and concludes with the spectacular kitemakers' Sea Uttarayan at Khambhat. 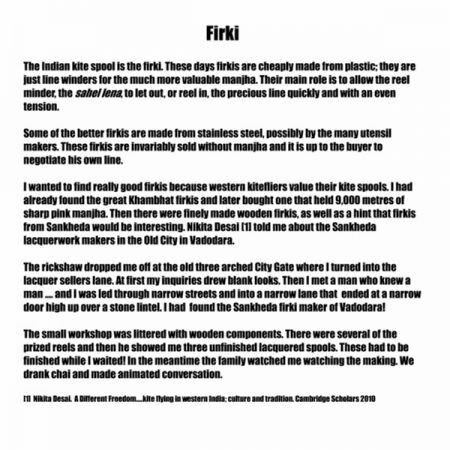 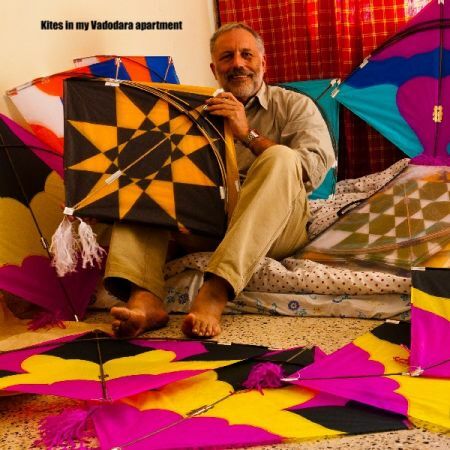 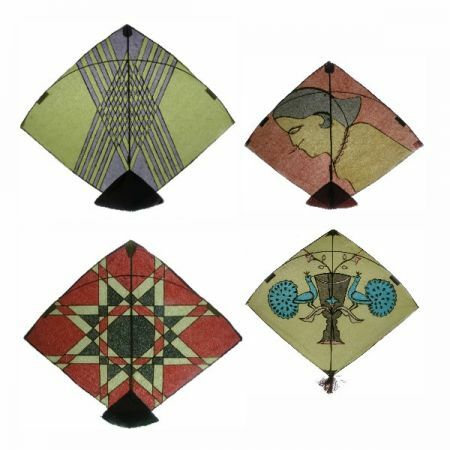 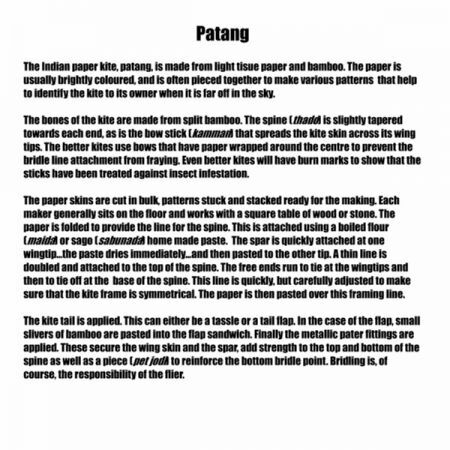  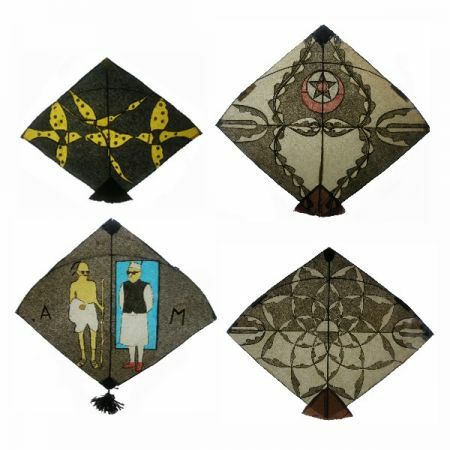 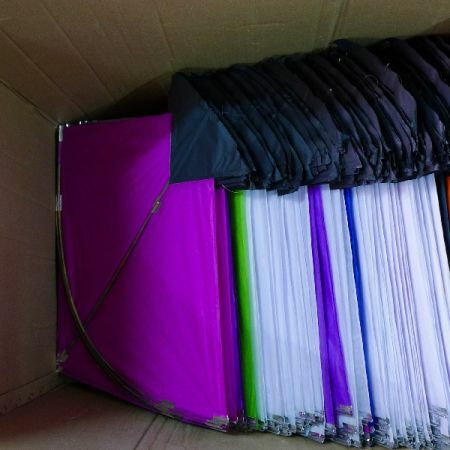 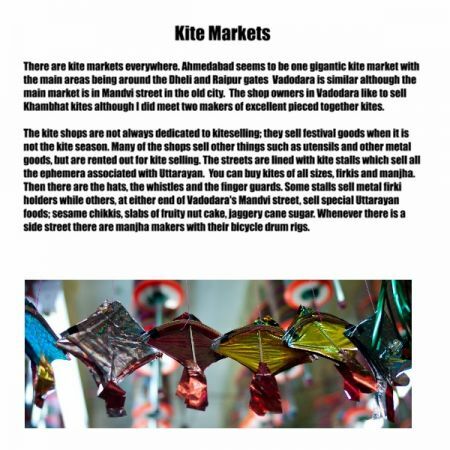 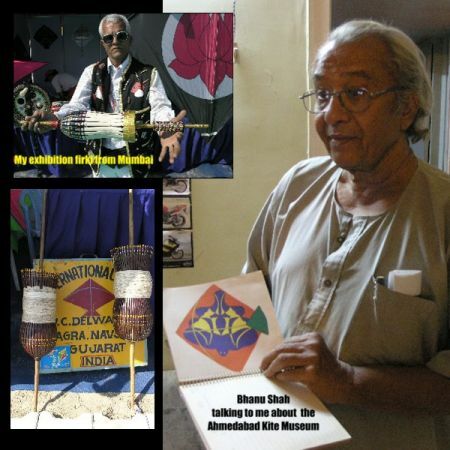 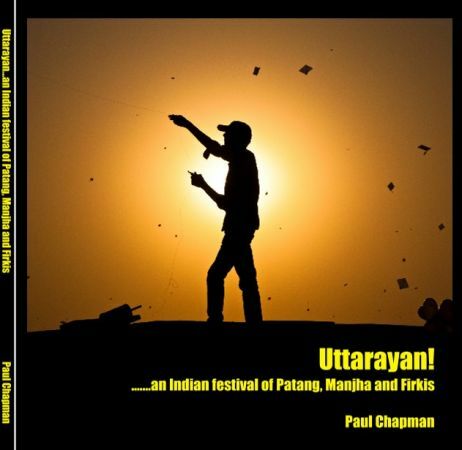 Paul Chapman is known in the kite community as a kite historian and researcher into the kites and kite flying traditions of Asia. 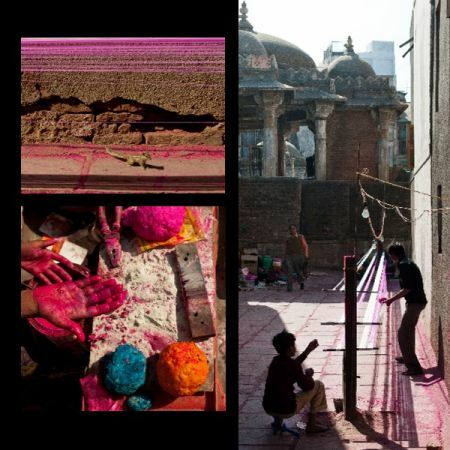 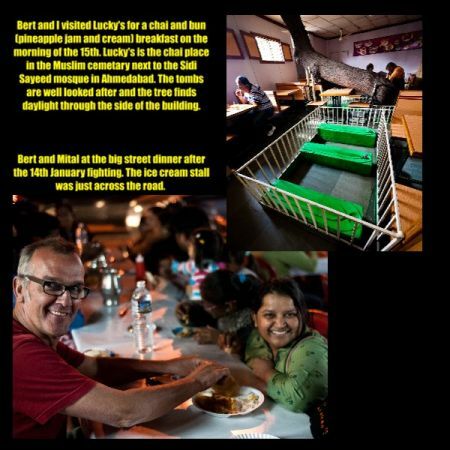 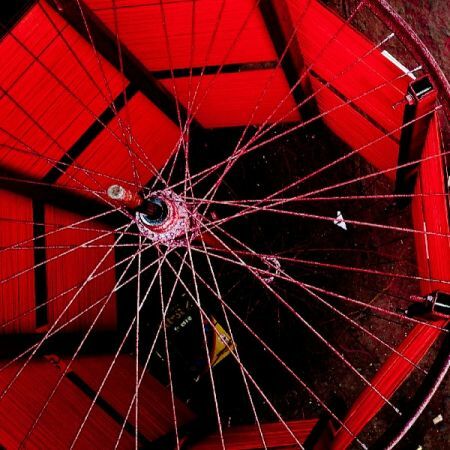 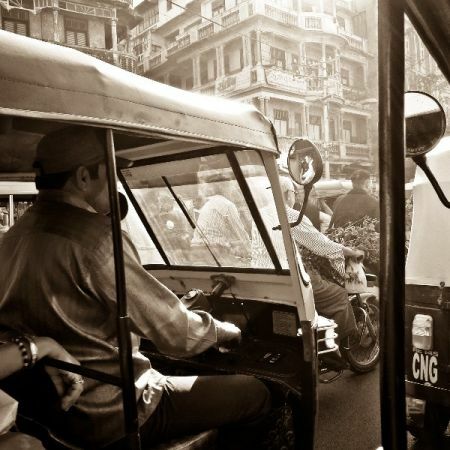 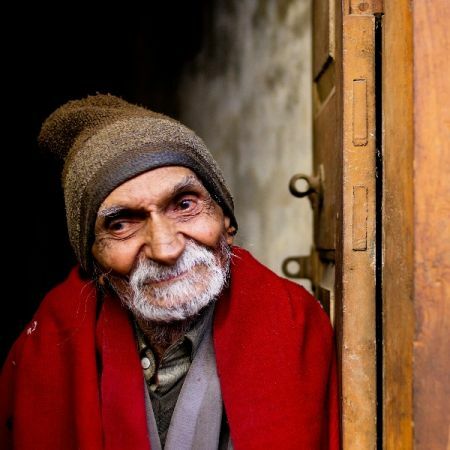 His photography aims not only to capture the moment, but also to provide details that might otherwise remain unknown.